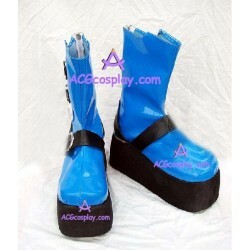 X Clamp is a Japanese manga series by the mangaka group naked ape.These anime cosplay shoes are all from X Clamp.These X Clamp Cosplay shoes can be bought in our cosplay shop. 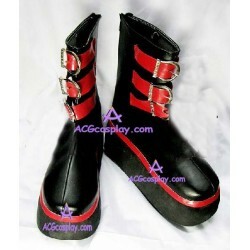 Also,our website provide wholesale cosplay shoes for your cosplay show and other activities. X Clamp Cosplay There are 3 products.